1. Cloud Computing Isn’t Secure Enough for My Business. Many businesses are concerned with how secure the Cloud might or might not be, but they have little to fear from the Cloud as a basic concept. In fact, financial powerhouse Capital One, as well as General Electric, announced at October’s re:Invent 2015 that they will both be moving their data centers to the Cloud in the coming year. Although the Cloud can be significantly more secure than a typical data center, the level of security or lack thereof depends on your company’s Cloud configuration. Choosing a Cloud consultant with an in-house Security Operations Center can ensure that you’re being kept informed about any changes to Cloud security and are always aware of opportunities to tighten your security when necessary. 2. The Cloud is a Great Place for All My Business Applications. It’s absolutely true that most of the applications you’re running from your data center can be run from the Cloud, but not all business applications are designed to work their best via Cloud computing. When you add one of these non-optimized programs to your Cloud installation, it can affect your performance significantly. For the best results with Cloud computing, you’ll need to be part of a “Cloud-Readiness Consultation” that examines each piece of software individually, as well as how your company uses that software, to determine if those functions of your business can be moved as-is. You may need to upgrade some programs or change to a different software package if you want your company to run entirely from the Cloud. 3. 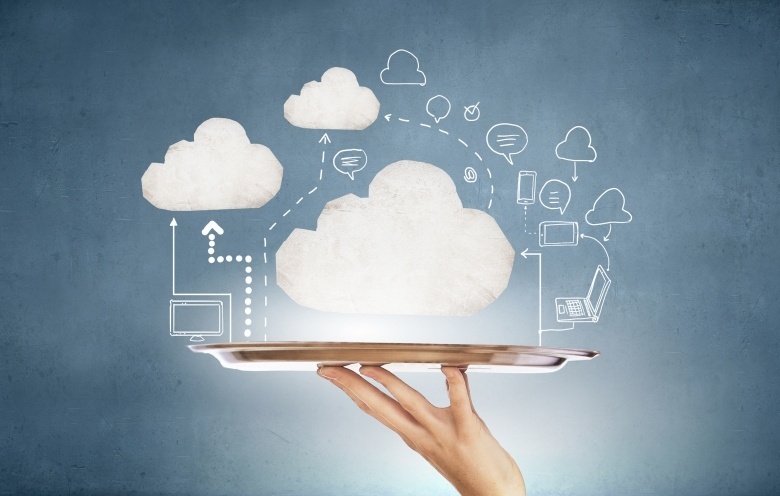 Regardless of Provider, Cloud Computing Will Always Be Faster Than a Data Center. You should be approaching Cloud computing just like you did when you were choosing equipment for your data center. Some Cloud providers run faster machines than others, and certain configurations are more powerful than others. Just because your software’s suddenly in the Cloud, doesn’t mean it will automatically run at optimum speed. Instead of equating Cloud computing with speed, you should be looking at what you get with a Cloud space. The resources, including memory, CPU and storage space, in your allotment determine the overall functioning of your Cloud network. The fact that your system is no longer housed in a data center is irrelevant to performance. Before you sign a contract with a Cloud center, be sure you understand exactly what you’re getting and how you can expect your particular systems to behave in a Cloud space. The Cloud continues to be an attractive option to in-house data centers, so naturally there can be lots of confusion about what the Cloud can and cannot do. By hiring a company like Auxis to help guide your Cloud integration, you can rest assured that together you’ll rise above common myths and misunderstandings to create an installation that’s perfect for your operations. 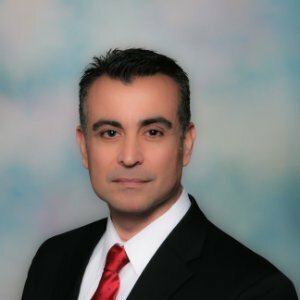 Jose leads our IT Outsourcing and Solutions practice and has extensive experience always delivering best practices. His expertise includes IT strategic planning, cost control programs, emerging technologies, IT operations and infrastructure management.